We tried all the weird new Peeps flavors New Portland shop bakes delicious desserts in under 2 minutes! This baby cheetah and puppy are BEST FRIENDS! Did you finish your taxes?? The Chippendales taught me a move…! 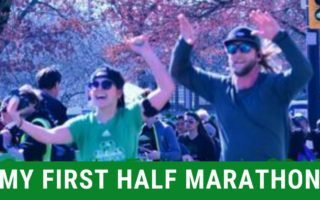 Running my first HALF MARATHON!